Howard County is the green in between Baltimore & Washington D.C. Our multi-use trails are just right for biking along lovely lakes, over iconic bridges and past historic places. Almost 100 miles of paved trails connect downtown Columbia to award winning parks and lovely vistas. Download the Columbia Association’s Pathways app to map out a scenic route for your ride. Terrapin Adventures offers scheduled Bike Trips and trips tailored just for you or your group. 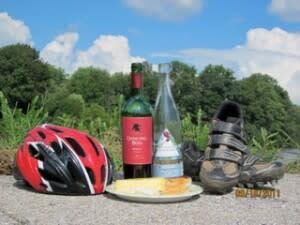 They have Bike, Wine & Brew Tours available through October. If you’d rather go at your own pace, rent one of their bikes and take a picnic on a self-guided tour on the Patuxent Ridge Trail or create your own ride. Round trip is only 12 miles. 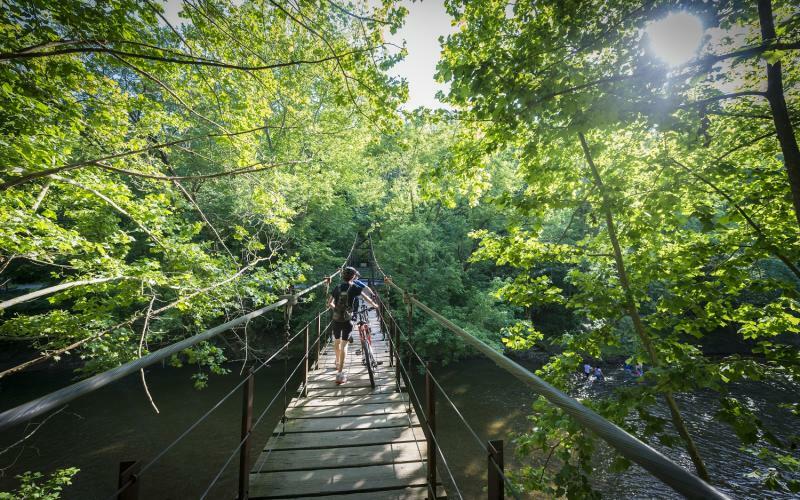 Patapsco Valley State Park is known as Moab East to mountain biking enthusiasts, with mostly classic, east coast singletrack, and everything from root gardens and rocks to smoother, flowing downhills. There are also plenty of paved miles to enjoy if you like your ride a little less bumpy. Plan an out and back trip from Old Ellicott City or historic Elkridge and make sure to leave time to dine or shop after your ride. Rockburn Branch Park consists of 450 acres located in Elkridge, Maryland. The multi-use trail system has been built with mountain bikers and trail runners in mind. The park consists of multiple trails of varying complexity and includes a pump track and three downhill lines: one for beginners, one for intermediate riders, and one for more advanced riders. This is a family-first facility where kids and adults can hone their bicycle riding skills. 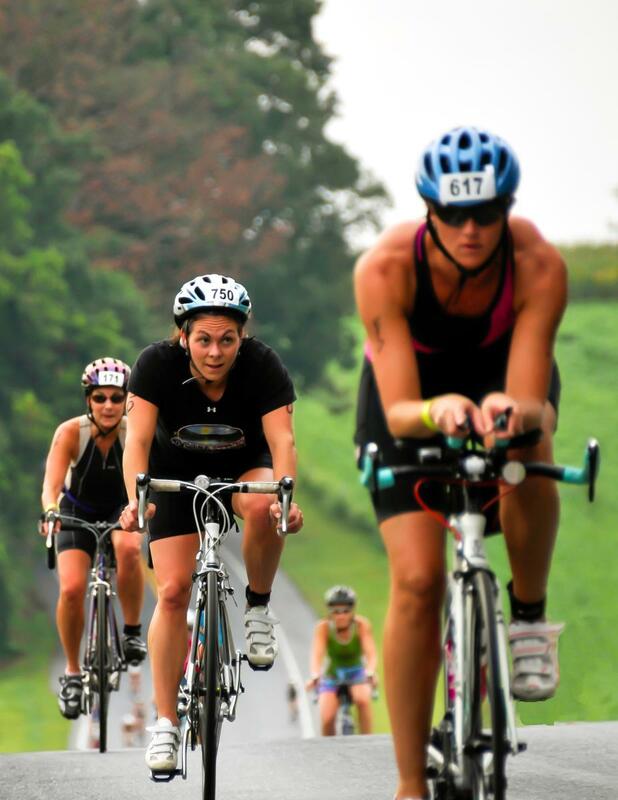 The Columbia Triathlon and Iron Girl Columbia Triathlon are bucket lists events for many cycling enthusiasts wishing to spice things up a bit. If you’re in the area and looking for a group to ride with check out Race Pace Bicycles, Princeton Sports or the Baltimore Bicycle Club. All have regular group rides in Howard County, MD. Make a weekend out of it and pair your cycling excursions with unique shopping, great dining and a relaxing stay in one the area’s posh B&Bs or upscale hotels.